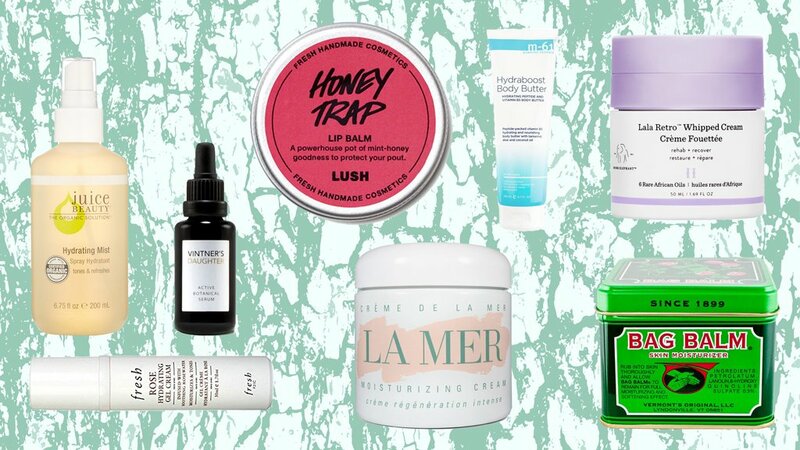 We polled our editors and friends on their ultimate winter beauty picks. 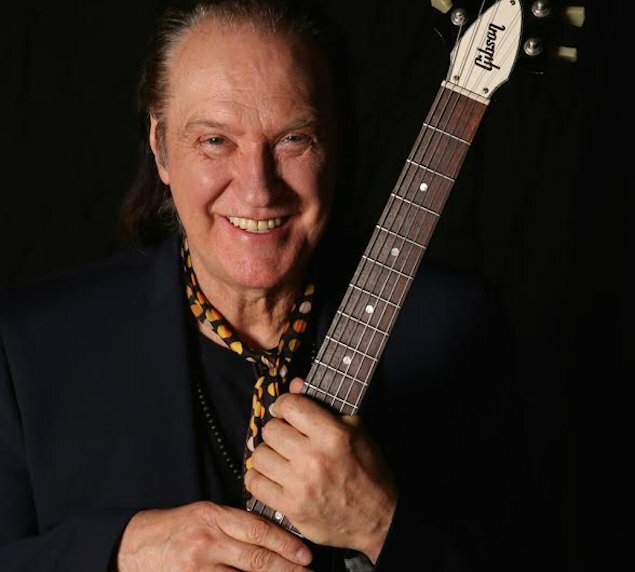 Kinks’ Lead Guitarist Dave Davies: "I Still Like Coming to Washington"
The rock 'n' roll star will perform some Kinks-era classics at Howard Theatre on October 20. 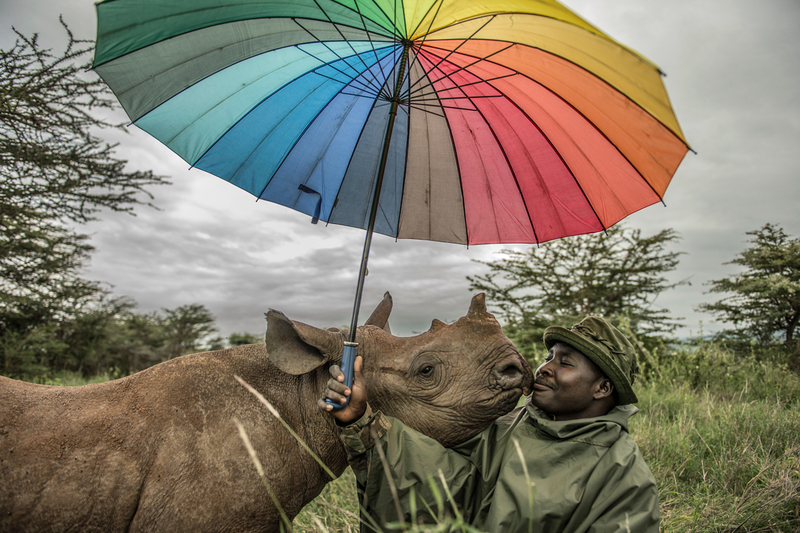 "I want to honor that generation," he says.